Since starting up in 2009 with just one plastic extrusion line, Rocal Extrusions have found product development has been a key element in their ongoing expansion. They’ve chosen not to rely on standard profiles and the same products, but instead have diversified to have a production unit which now holds 9 extrusion lines offering flexible, rigid and co-extrusions as well as a toolmaking department and a range of finishing services. Investment in product development has enabled them to become one of the only plastic extrusion manufacturers in the UK to offer wrapping and foiling services. Additionally, Rocal have developed a unique timber replacement material; RocFoam. Rocal have invested time, money and resources into their workforce and machinery and their diverse product range certainly reflects that. 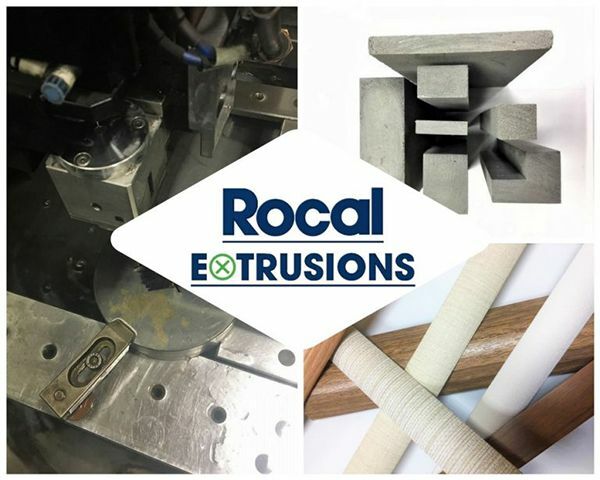 At Rocal Extrusions, the focus is on working more closely with customers than other suppliers to really understand their use of plastic extrusions from product development through finish. Rocal develop ways to make their customers’ production easier, whether advising on shape or by providing additional processes to reduce production times. Rocal are committed to supporting the British market and helping to eliminate the associated costs of importing as well as avoiding those long lead times. With custom tooling, RocFoam, wrapping and many other additional services – Rocal take the time to invest in you.